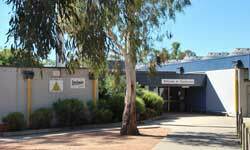 Our school has developed a strong reputation in the Tuggeranong Valley for encouraging families as partners in learning where students are able to learn and play within safe, caring and stable pastoral care structures. 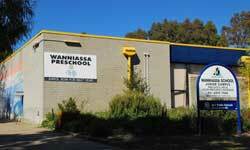 Every teacher at Wanniassa School shares responsibility for the pastoral care of students. 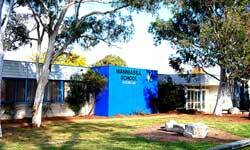 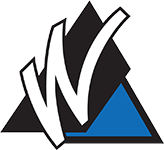 Quality personalised learning programs and a wide range of educational, vocational, sporting and cultural opportunities are distinct hallmarks of Wanniassa School.